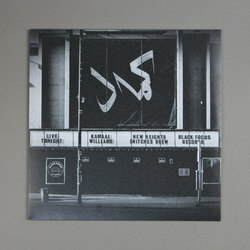 Kamaal Williams - New Heights / Snitches Brew. Vinyl 12. Bleep. 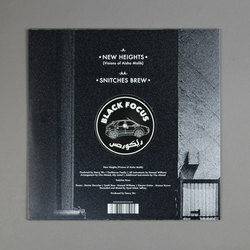 Black Focus returns with New Heights / Snitches Brew, The first new material from Kamaal Williams since his stunning debut album, The Return. Featuring co-production from Don Leisure & Earl Jeffers aka Darkhouse Family, New Heights offers up a fresh spin of properly hypnotic hip-hop, while Snitches Brew melts wah wah psychedelia. 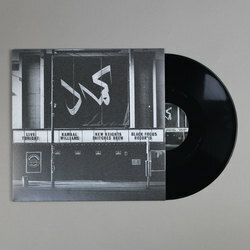 To echo Kamaal’s friend and collaborator Yelfris Valdés, "This ain't jazz no more..."